The 61st annual Grammy Awards nominations announced with some top surprises nominations, in the list includes, Soweto Gospel Choir, Tori Kelly, Jonathan Mcreynolds and Lauren Daigle scoring big honors with two nominations each. And For the first time Bethel Music Artist Cory Asbury, and RCA Inspiration’s Koryn Hawthorne gotten Grammy nomination. Jesus Culture grabs nomination also with their music album “Living With A Fire“. In other news, Soweto Gospel Choir is one of the three Africans nominated for GRAMMY Awards 2019, and luckily this happens to be their first time. Congratulations to them. 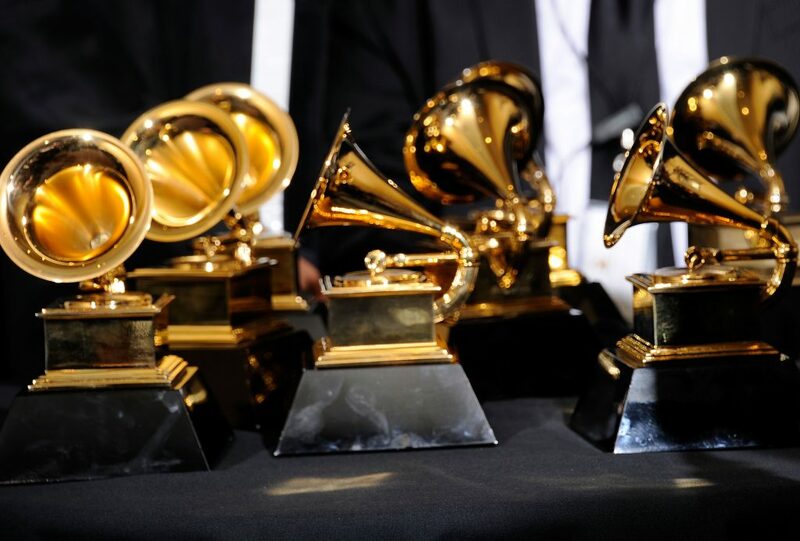 The 2019 GRAMMY Awards, Music’s Biggest Night, will be broadcast live from Staples Center in Los Angeles on Sunday, Feb. 10, 2019, on CBS at 8 p.m. ET/5 p.m. PT.